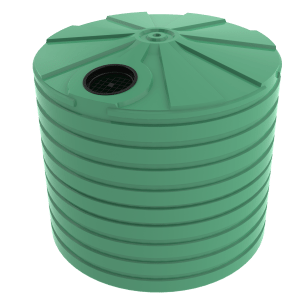 The Bushmans TT2300 Industrial tank is a 10,000 litre tank that is ideal for large commercial sites where storage of water and other liquids is needed. The TT2300 features a tall design, making it easier to fit in tighter areas where space might be an issue. 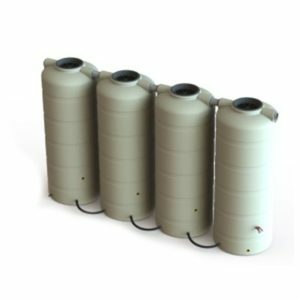 This makes the tank suitable for a wide range of locations and industrial processes including manufacturing facilities, mines and commercial and industrial construction sites. The Bushmans TT2300 Industrial Tank is produced in Bushmans own manufacturing facilities throughout Australia. 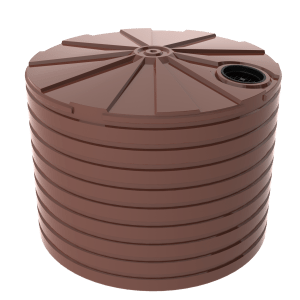 It is built in accordance with the stringent AS/NZS4766 tank standard which guarantees a tougher product under industrial conditions. The latest Bushmans Sunsmart® technology ensures the product lasts longer and operates more effectively under Australia’s harsh sun. Bushmans offers a large range of industrial attachments and fittings as well as the option of custom moulding. This allows for Bushmans Industrial tanks to best serve each site specific operational requirements. 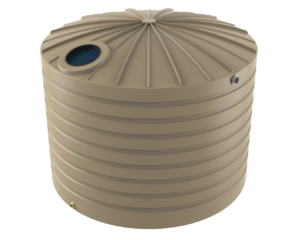 For more information on Bushmans TT2300 Industrial tank call on 1300 373 392 or email your local Bushmans service centre.